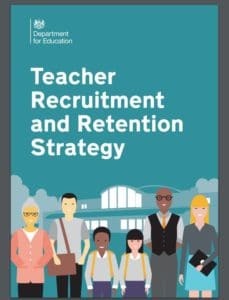 It’s well documented that we’re experiencing a teacher recruitment and retention crisis. Yesterday, the Department for Education set out a new strategy to help attract more teachers and stop those in the profession from leaving. Invest in and embed school cultures that create a sense of value through ongoing professional development.